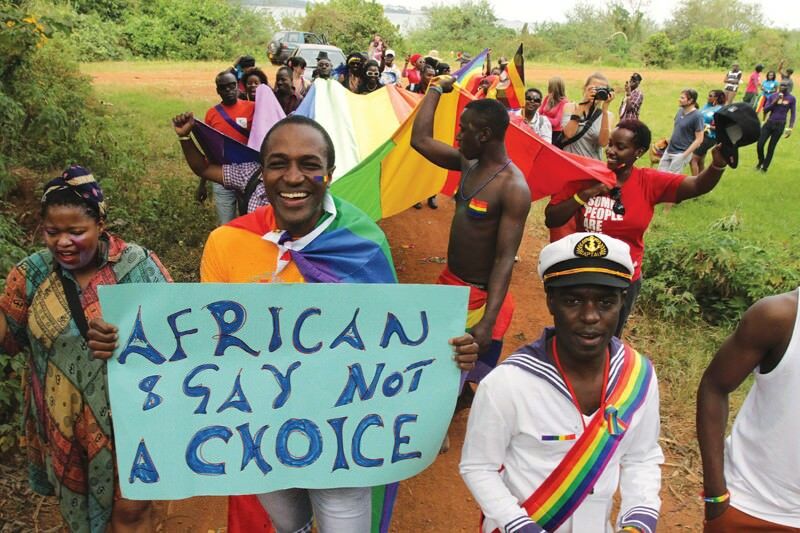 A step forward for equal LGBT rights in Africa. Last week, the influential Academy of Science of South Africa (ASSAf) published a study on the science of human sexual diversity. A comprehensive review of recent scientific papers on the subject, it concluded that sexual behaviour is naturally varied, and discrimination unjustified. It stated that there is no evidence that orientation can be altered by therapy or that being gay is contagious. Going further, the report asserted not only that tolerance of sexual diversity benefits communities but it positively affects public health, civil society and long-term economic growth.